the greatest capabilities in the nation. Color pastes are main raw materials for color resists and the most important material that determines the quality of color expression of TFT-LCD. To create color filters of TFT-LCD, CFPR (Color Filter Photo Resist) is used. 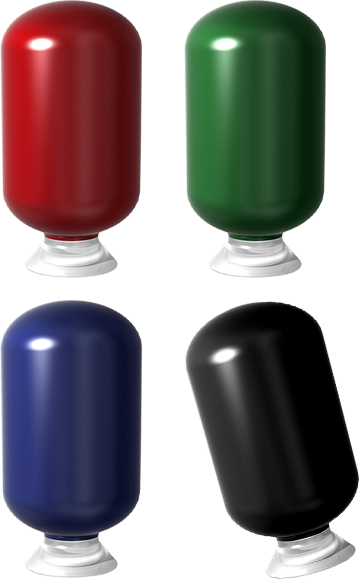 The process of coating, exposure, and developing is repeated to manufacture sub-pixels in red, green, and blue colors. The substance that expresses color characteristics on CFPR is color paste, which influences the final characteristics of colors of TFT-LCD depending on, for example, dispersion status and dispersion stability of organic pigments. Color pastes are founded on dispersion technology, pigment nano particle control, and manufacturing technology of pigment derivatives and, as it creates organic pigments in nanometer sizes by uniformly dispersing in a solvent, it maintains a high technical entry barrier and is, thus, mostly imported. For a long time, ENF Technology has focused on research and development to bring about localization of color pastes, and has succeeded. Thanks to the growth of the color resist market, a front-end industry, the color paste business is expected to continuously expand, especially in Korea. Thus, the color paste business for displays is one of the major business areas of ENF Technology and has become a growth engine for the next generation.